My idea of the perfect gift? BOOKS! I'd be happy buried beneath books, and while I really, really try to limit my collection these days due to space issues, I am finding it hard to resist adding the non-fiction books below to my personal Christmas wish list! There are books featuring hidden wonders from around the world, photographic collections of macabre items, recollections of 31 days of October spent in Salem, Victorian ways of death, haunted histories, personal art collections, and even a horror-inspired coloring book. These are all fairly new items, released just this year, and any of these are sure to make my fellow creeps happy! 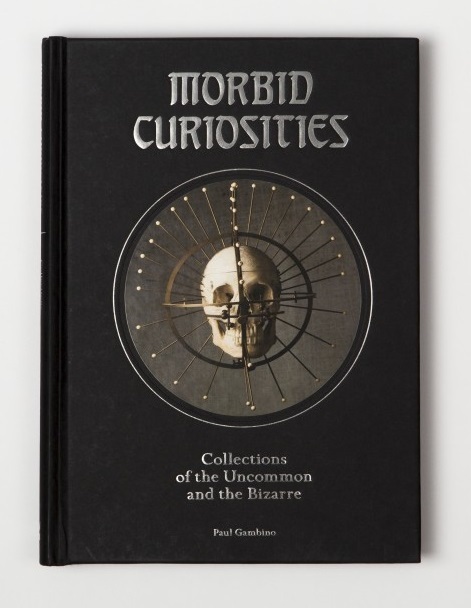 Morbid Curiosities: Collections of the Uncommon and the Bizarre - Author Paul Gambino has compiled 15 collections of the macabre, including skulls, mummified body parts, occultic objects, and various carnival, side-show and criminal ephemera. In addition to the photographs, Gambino includes interviews with the collectors and the the curious stories behind each object, many of which are being shown outside the private world of their collections for the first time. Wouldn't this make the most perfect coffee table book? Think of the conversations this would start with guests or visitors to your house! 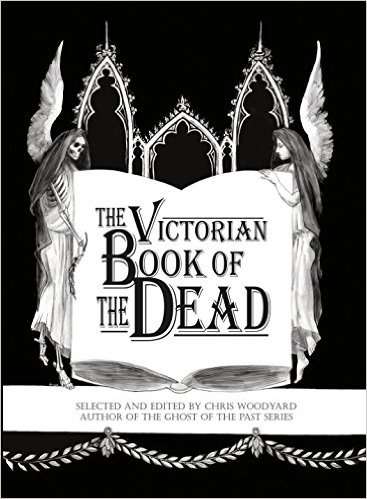 Not only that, but this looks like a beautiful book and would surely inspire its readers to start or expand upon their own delightfully dark collections. 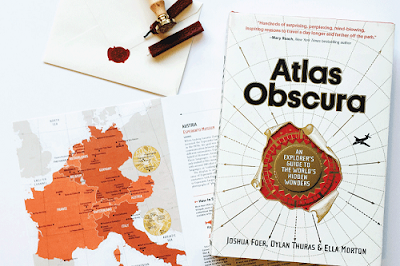 Atlas Obscura: An Explorer's Guide to the World's Hidden Wonders - "Created by Joshua Foer, Dylan Thuras and Ella Morton, Atlas Obscura revels in the weird, the unexpected, the overlooked, the hidden and the mysterious. Every page expands our sense of how strange and marvelous the world really is. And with its compelling descriptions, hundreds of photographs, surprising charts, maps for every region of the world, it is a book to enter anywhere, and will be as appealing to the armchair traveler as the die-hard adventurer." I have been an avid reader of the Atlas Obscura site for so long that I was ecstatic that they have added to their repertoire by releasing a book of over 700 awe-inspiring places around the world! I can't wait to dive in and add some of these hidden wonders to my travel bucket list, including the 40-year hole of fire called the Gates of Hell, glowworm caves in New Zealand, bone churches in Italy, strange festivals, architectural marvels, and much more! The Victorian Book of the Dead - "The Victorian Book of the Dead unearths extraordinary tales of Victorian funeral fads and fancies, ghost stories, bizarre deaths, mourning novelties, gallows humor, premature burial, post-mortem photographs, death omens, and funeral disasters. Resurrected from original sources, these accounts reveal the oddities and eccentricities of Victorian mourning. 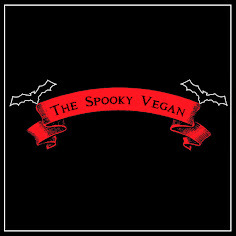 Packed with macabre anecdotes, this diverting, yet gruesome collection presents tales ranging from the paranormal and shocking to the heartbreaking." The Victorians had a much more intimate relationship with death and mourning than we do today, complete with having in-house funerals and wakes, taking post-mortem photographs, and memorializing their loved ones through mourning art and jewelry. All of this (and more) has always fascinated me, and it seems like author Chris Woodyard has compiled all the best parts of these customs into one terrific tome! 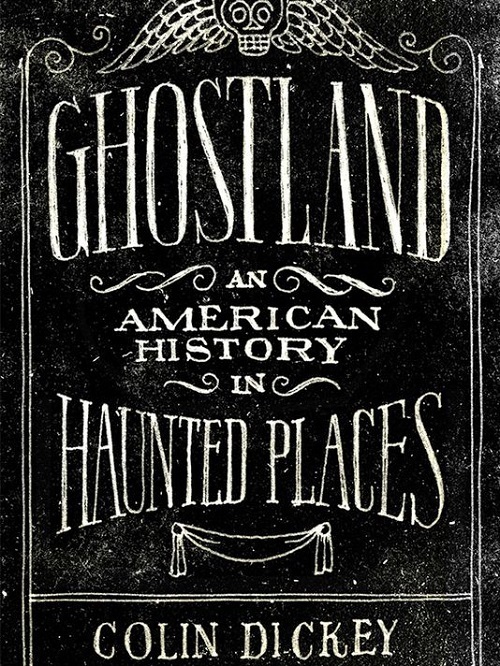 Ghostland: An American History in Haunted Places - "An intellectual feast for fans of offbeat history, Ghostland takes readers on a road trip through some of the country's most infamously haunted places—and deep into the dark side of our history." 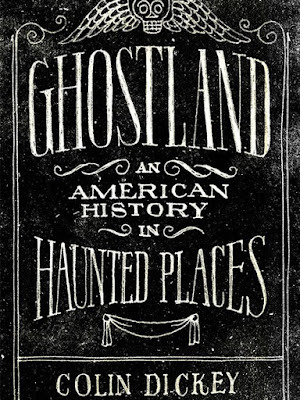 Author Colin Dickey takes readers on a tour of famous haunted places and examines how a location's history has been shaped by ghosts. I love that the whole premise is connecting the past to the present of places through hauntings! Sounds like a deeply engaging read. 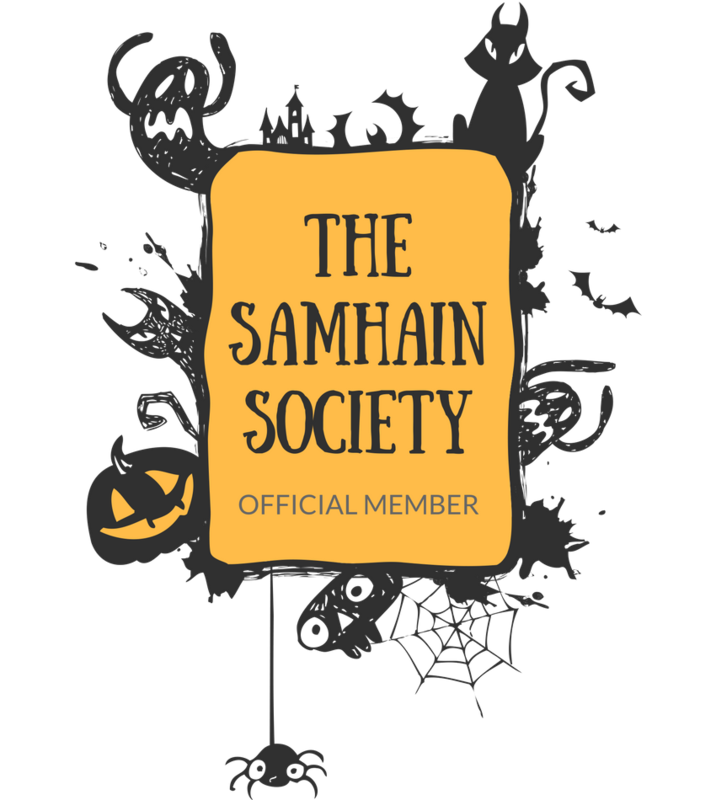 A Season with the Witch: The Magic and Mayhem of Halloween in Salem, Massachusetts - "For the fall of 2015, occult enthusiast and Edgar Award-winning writer J.W. Ocker moved his family of four to downtown Salem to experience firsthand a season with the witch, visiting all of its historical sites and macabre attractions. In between, he interviews its leaders and citizens, its entrepreneurs and visitors, its street performers and Wiccans, its psychics and critics, creating a picture of this unique place and the people who revel in, or merely weather, its witchiness." I read this after Halloween ended this year since I am debating booking a Salem trip for next autumn. It was a delicious delirium of sights, smells, sounds, and spells that author J.W. 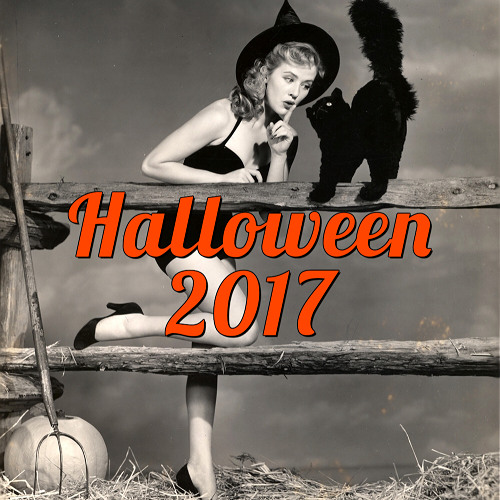 Ocker experienced while living in the Witch City the entire month of October. 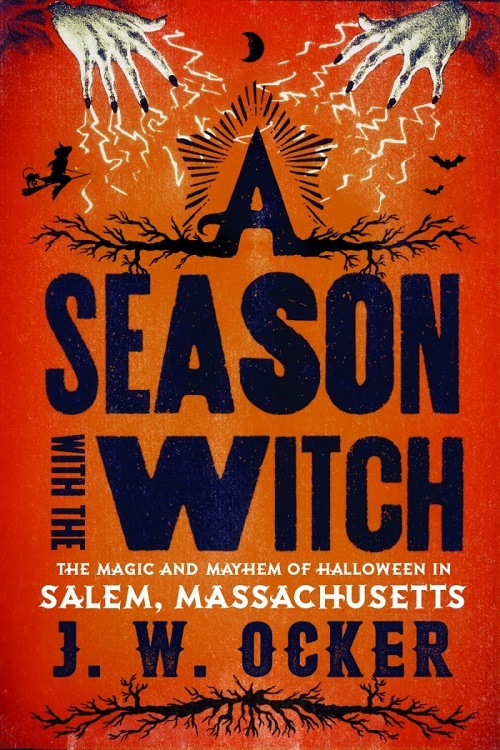 I highly recommend it for those craving a look into the history of Salem and a detailed account of its current Halloween celebrations. 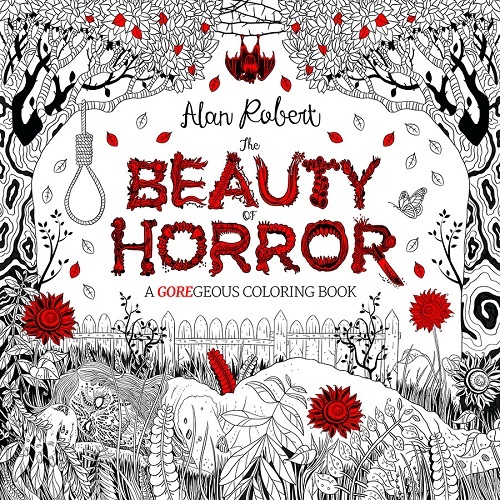 The Beauty of Horror: A GOREgeous Coloring Book - "Visit burial grounds, the zombieapocalypse, serial killer lairs, and gruesome torture chambers. Horror fans andnewcomers alike will welcome this GORE-geous and creative journey into a blood-soaked new world." 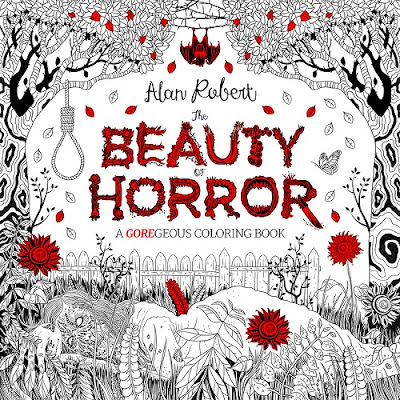 If you are looking for something a little more artistic to get your creative juices flowing, this horror-inspired coloring book is perfect! I love coloring (it's so soothing and relaxing), and this particular coloring book is high on my wish list. Guillermo del Toro: At Home with Monsters: Inside His Films, Notebooks, and Collections - "The perfect companion piece to an enthralling new exhibition on the visionary work and fervent imagination of director Guillermo del Toro, including the well-defined themes that he obsessively returns to in all his films, the journals in which he logs his ideas, and the vast and inspiring collection of art and pop culture ephemera that he has amassed at his private 'man cave,' Bleak House. Filled with imagery from the exhibit, including favorite pieces of art that del Toro has chosen for the exhibit, and pertinent journal pages, the book will further delve further into the director’s world through exclusive in-depth interviews and commentary from notable figures in the art world." 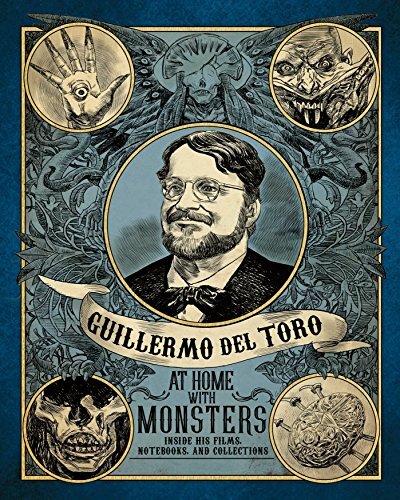 I was lucky enough to visit the Guillermo del Toro exhibit at LACMA (you can check out pics from my visit HERE) and this book is a beautiful companion to the exhibition or a wonderful substitute in case you aren't able to make the exhibit. 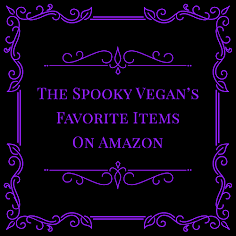 Whether you are looking for gifts for yourself or a loved one that enjoys spooky stuff, I think any of the non-fiction books above would make an excellent holiday gift this season!